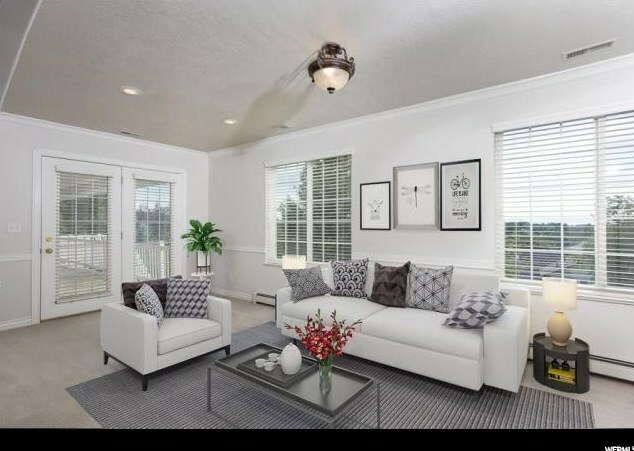 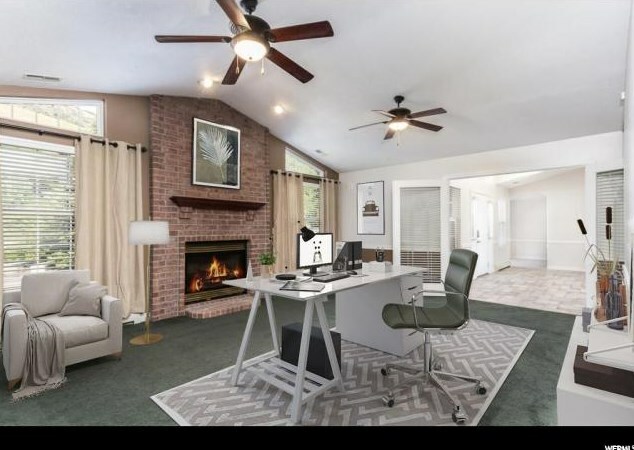 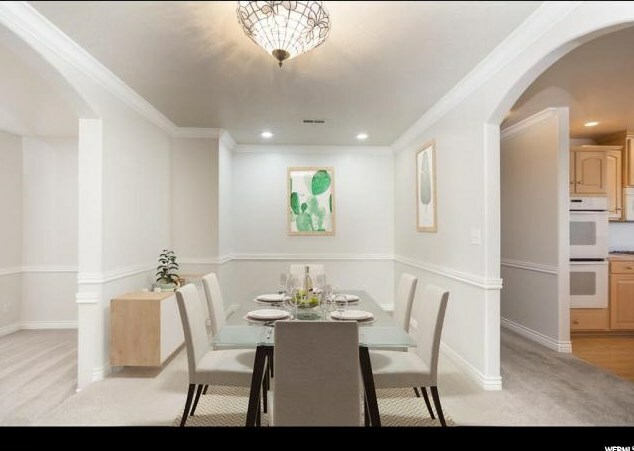 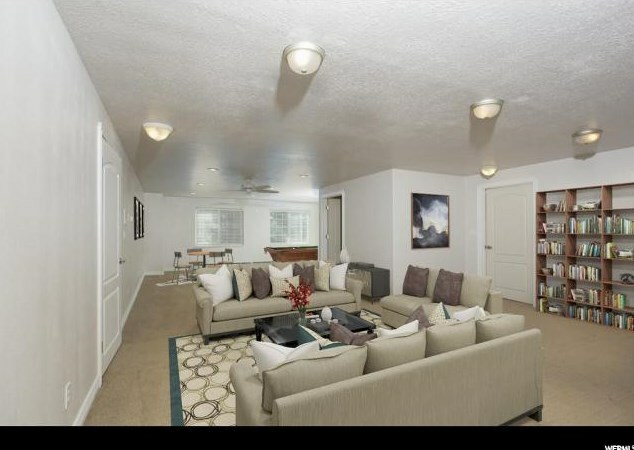 Wonderful home with some virtual staging included for you to see how it would look with furniture. 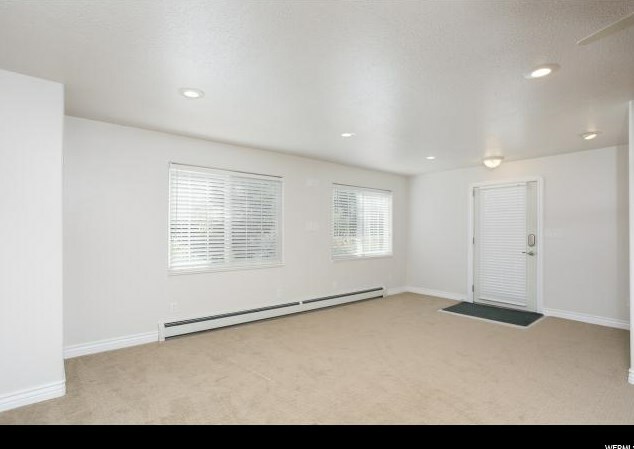 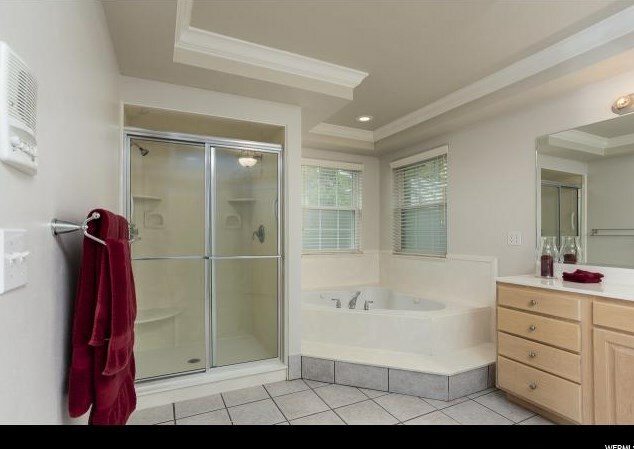 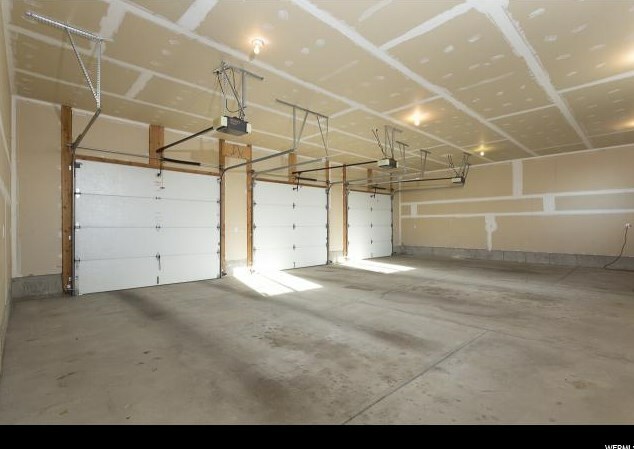 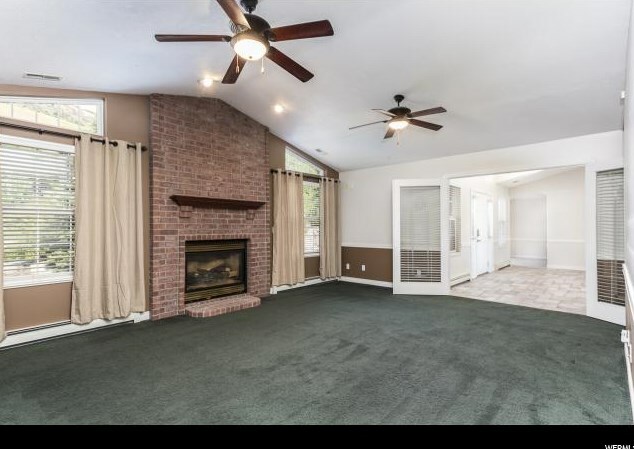 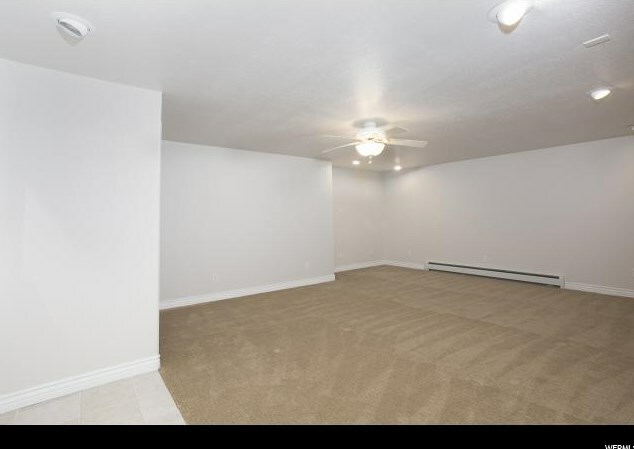 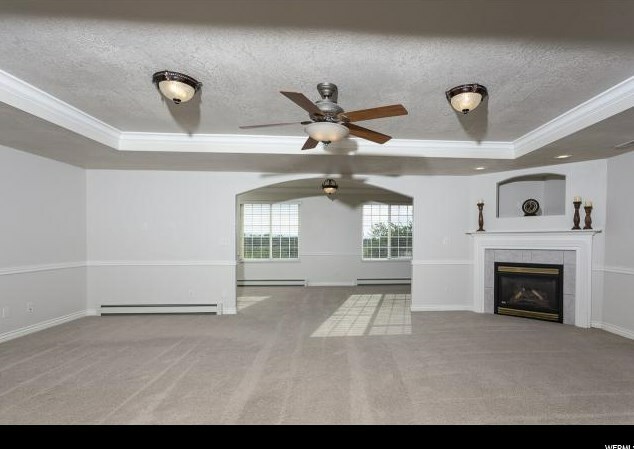 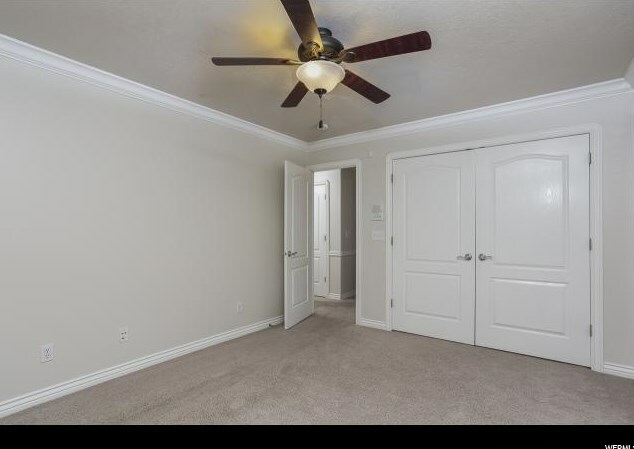 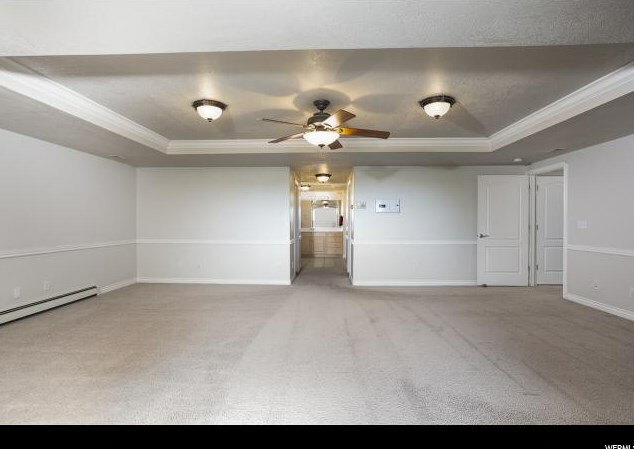 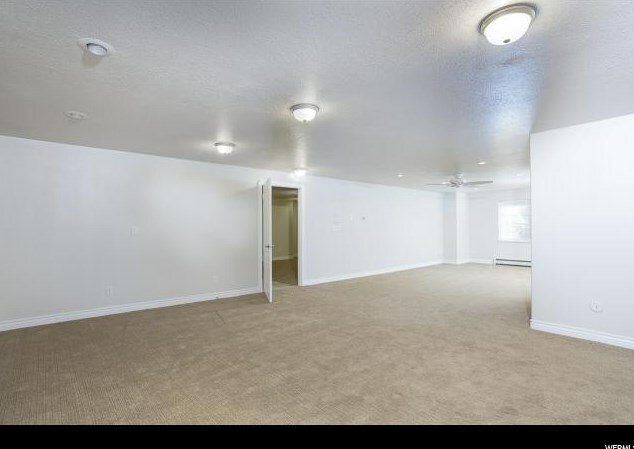 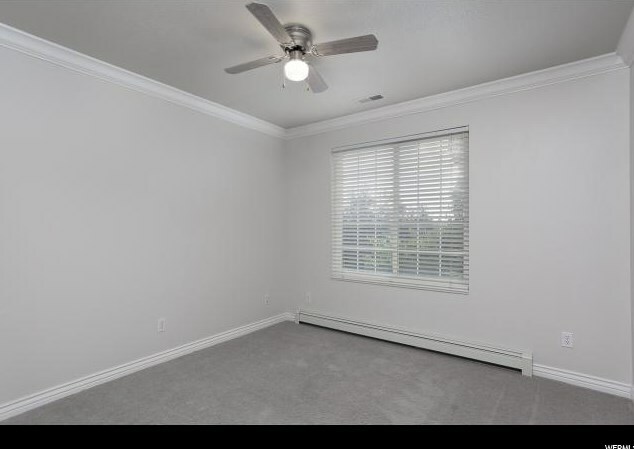 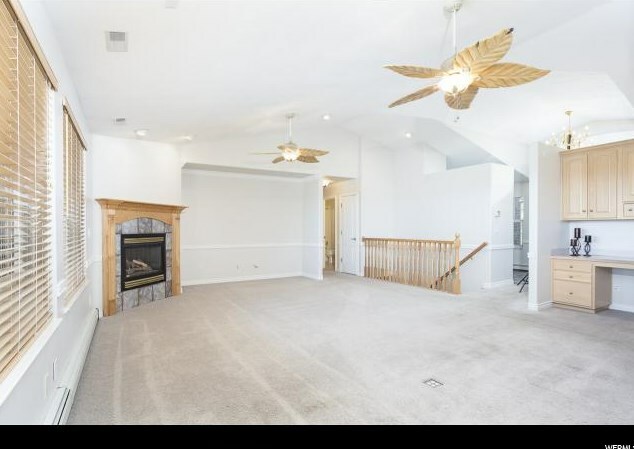 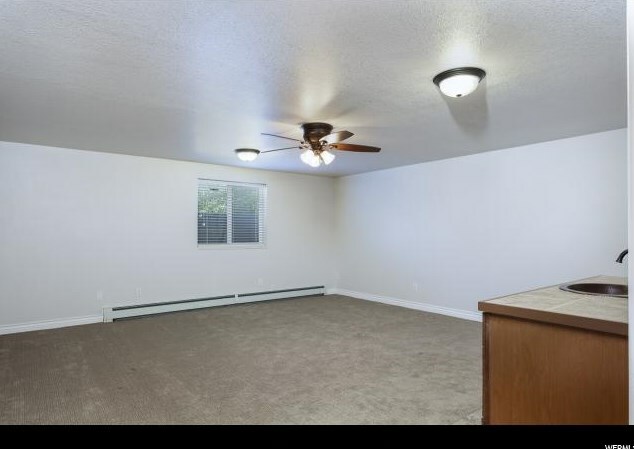 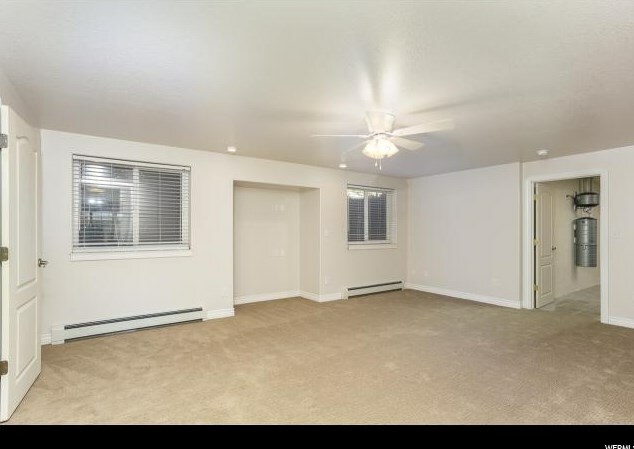 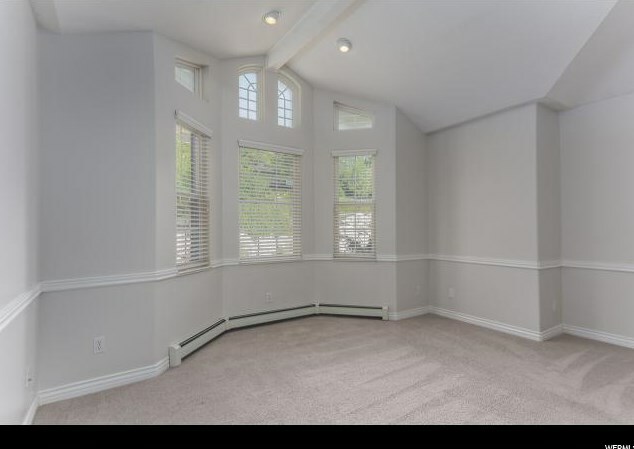 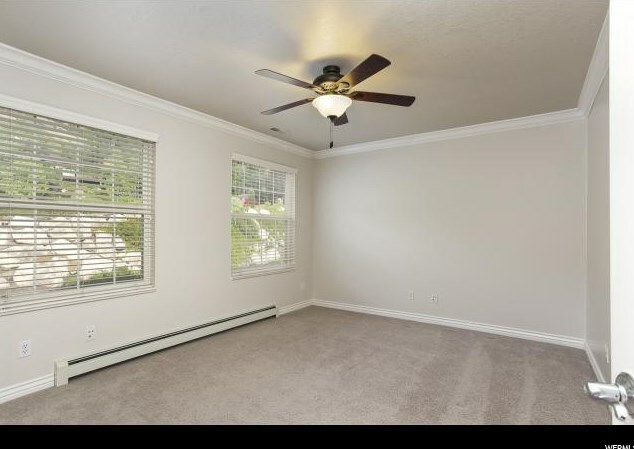 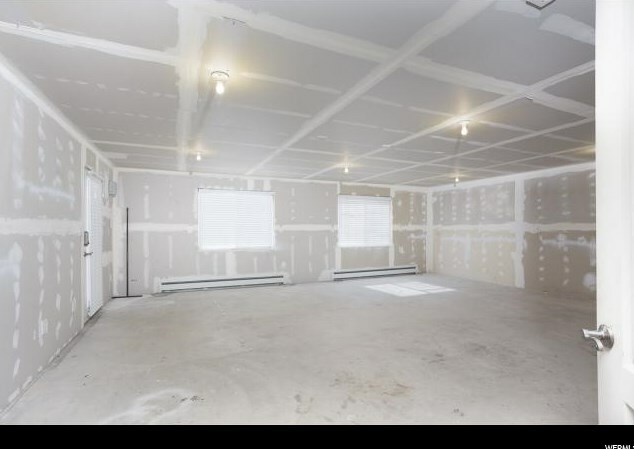 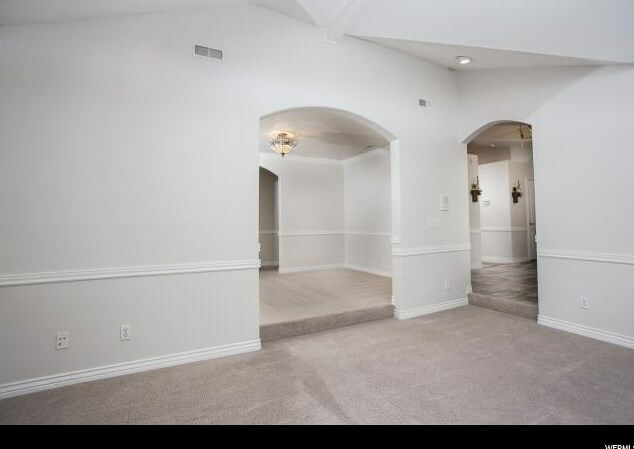 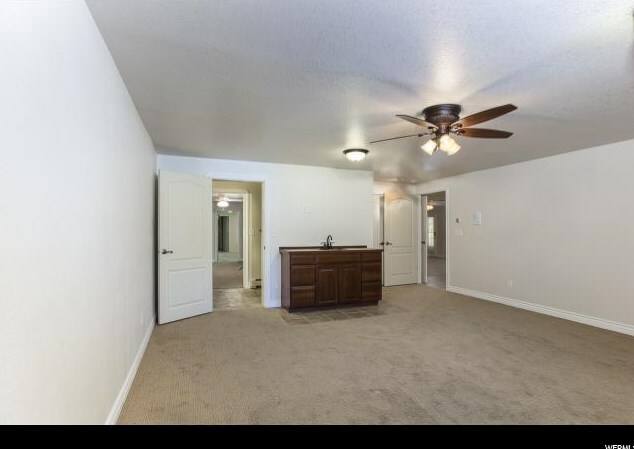 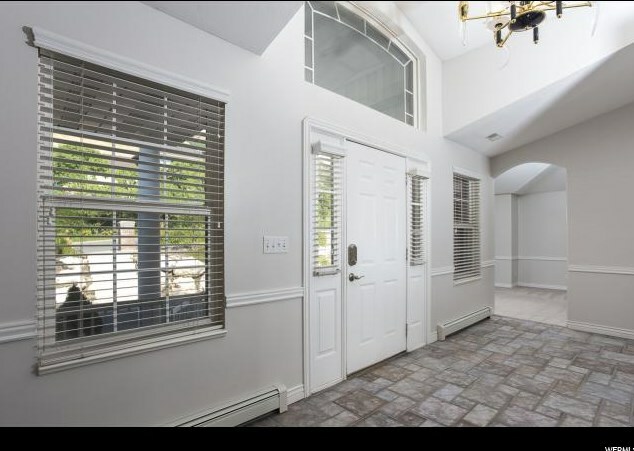 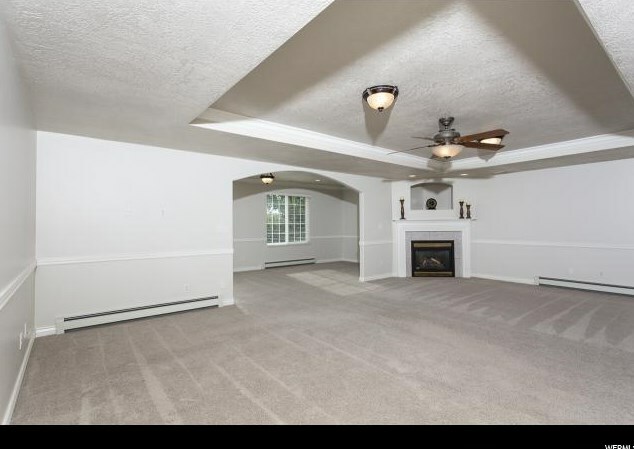 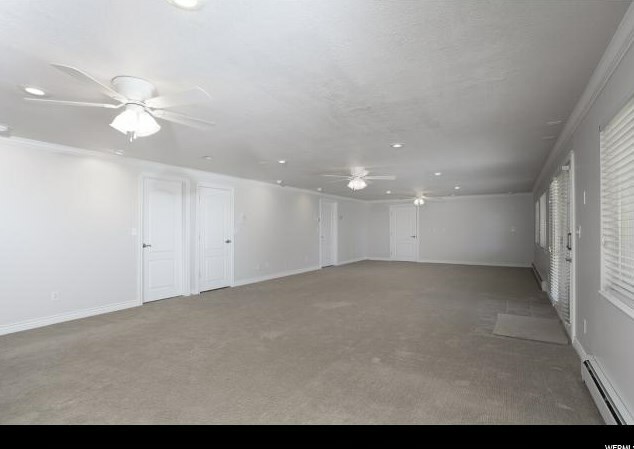 This well built home is priced incredibly well for the amount of space. 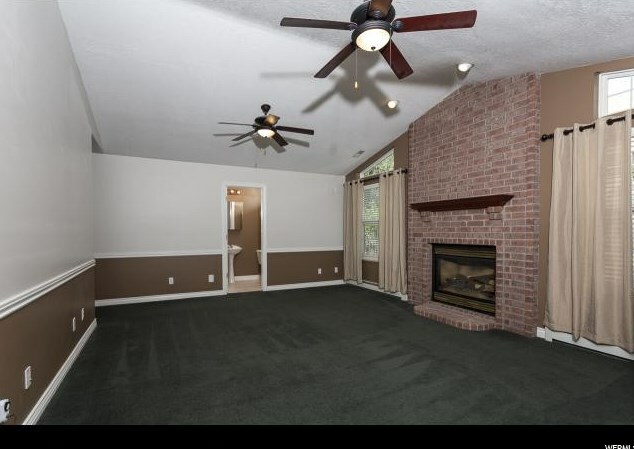 You'll love the large master suite with sitting area and deck entrance. 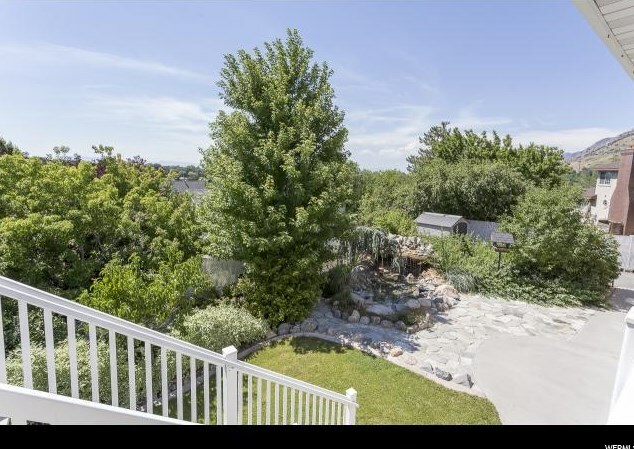 Beautifully landscaped yard has two water fall features for a soothing sound as you enjoy the sunset from the back deck. 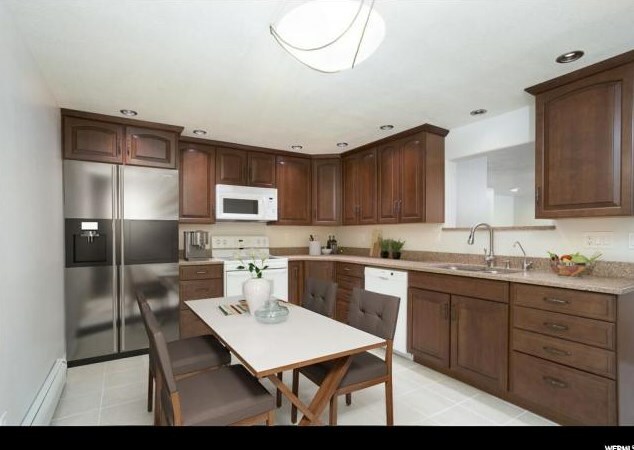 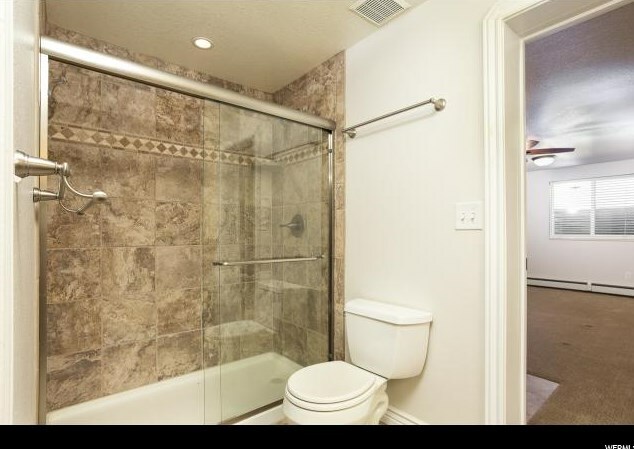 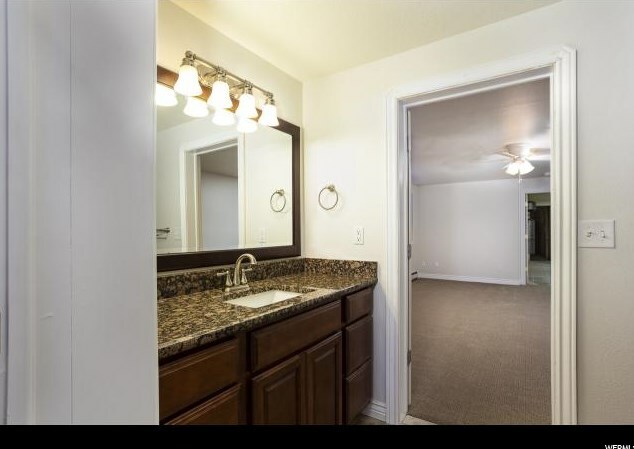 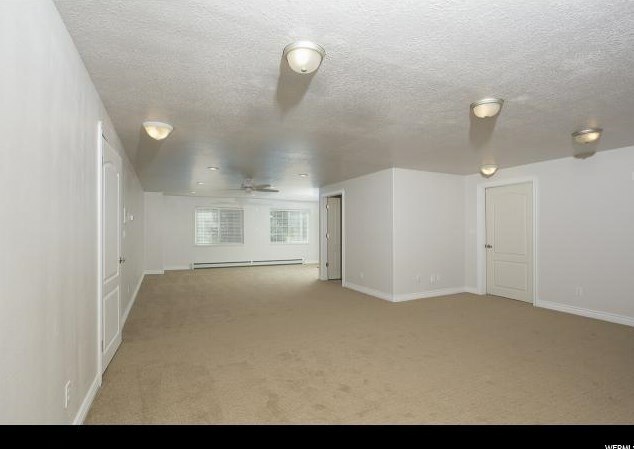 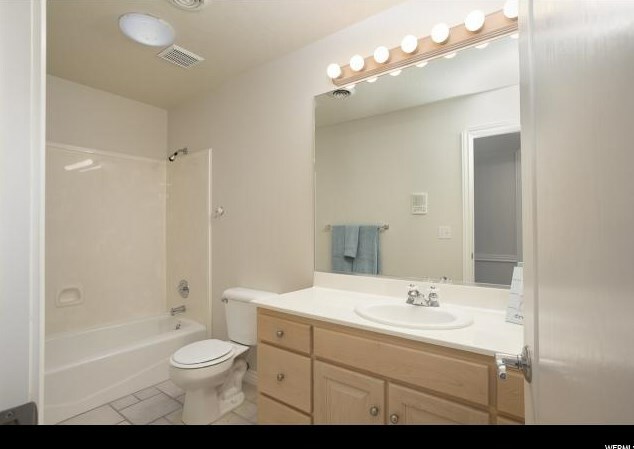 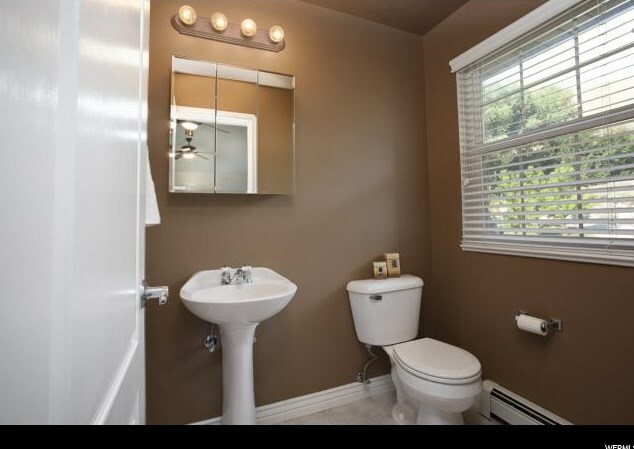 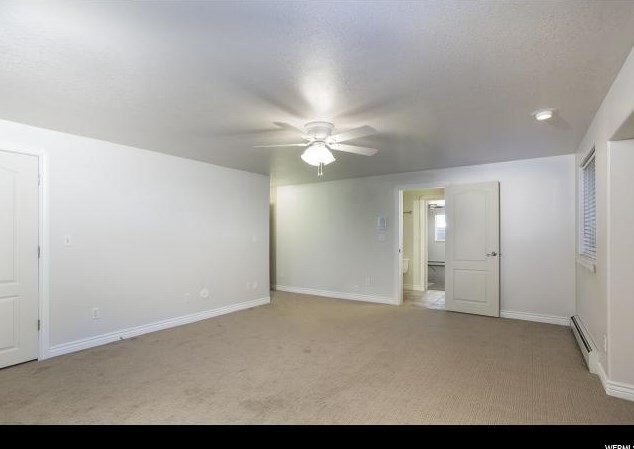 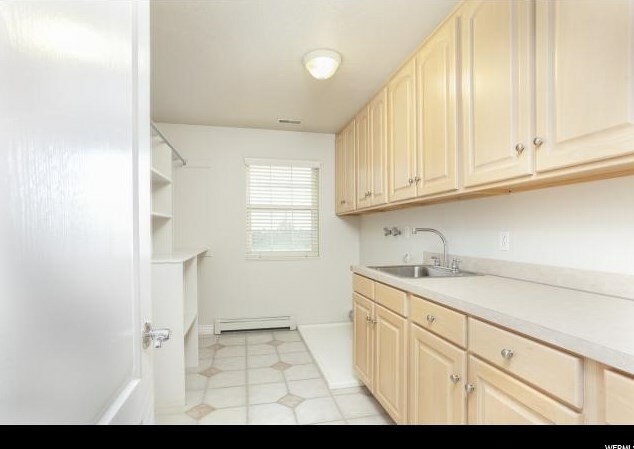 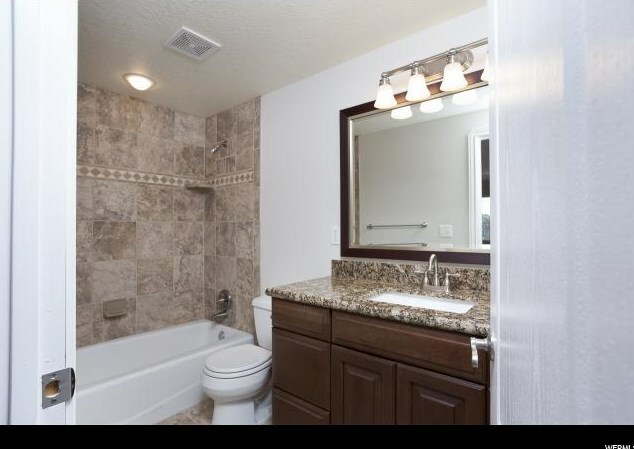 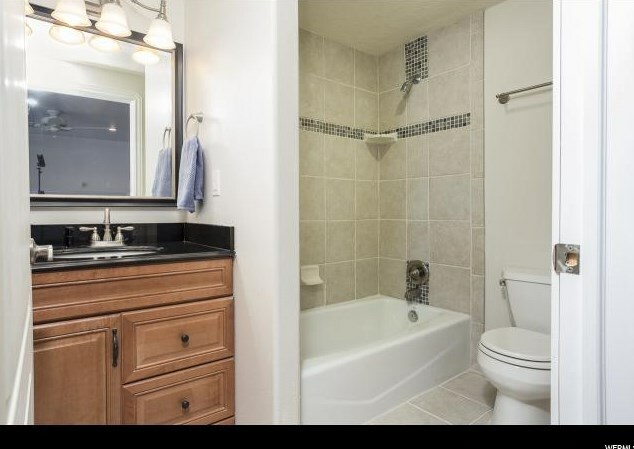 Full mother-in-law apartment in the basement has a private entrance including kitchen with granite counter tops. 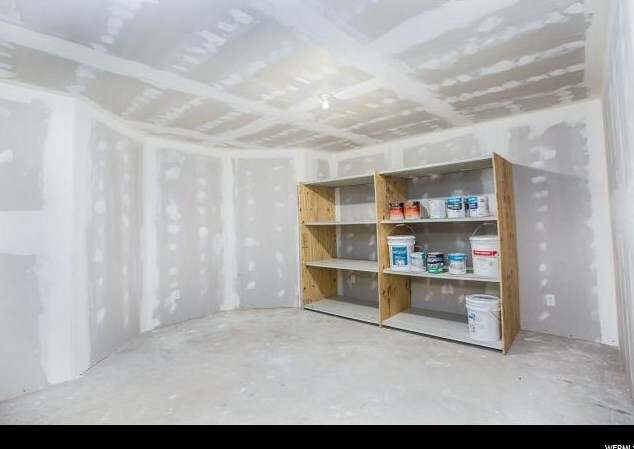 If your looking for a shop there's an unbelievable workshop space at one end of the basement with a ground level entrance that is ideal for what ever hobbies you may have. 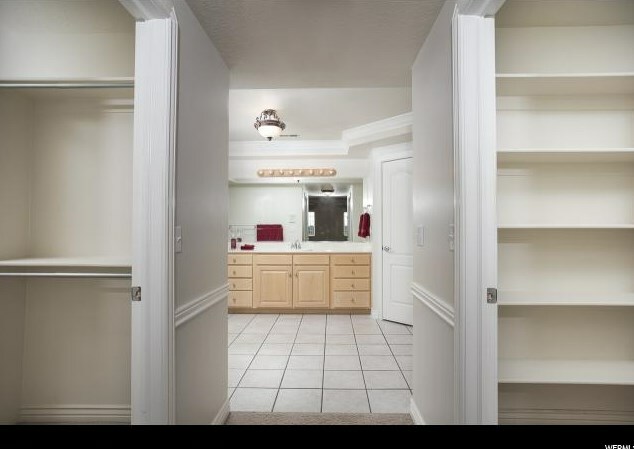 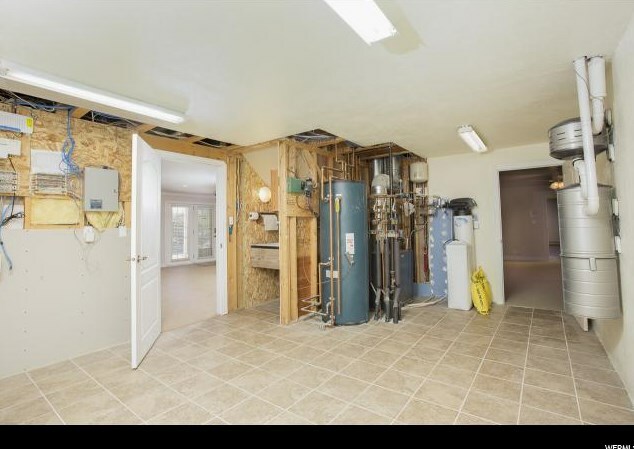 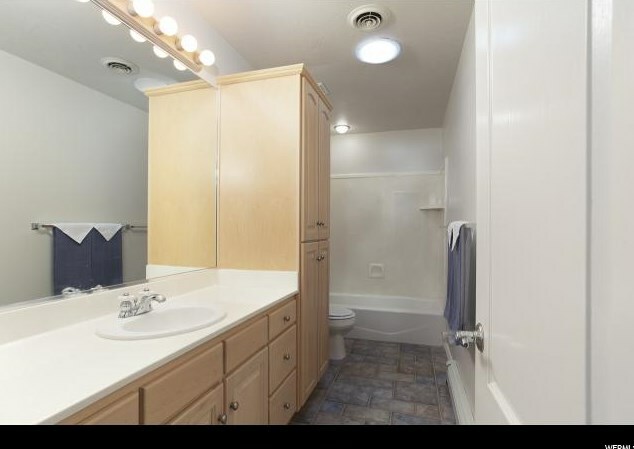 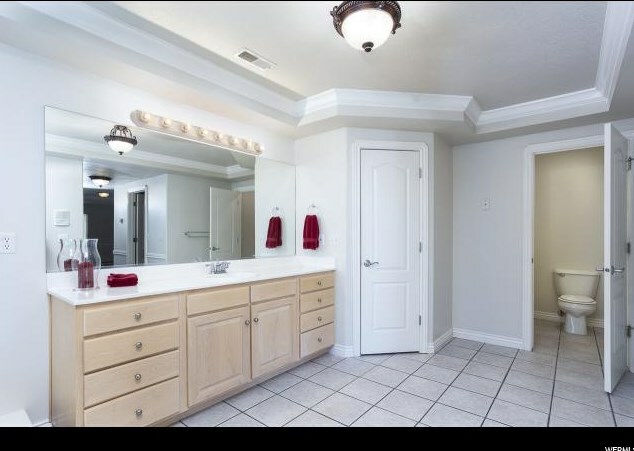 Both levels of home have a laundry room. 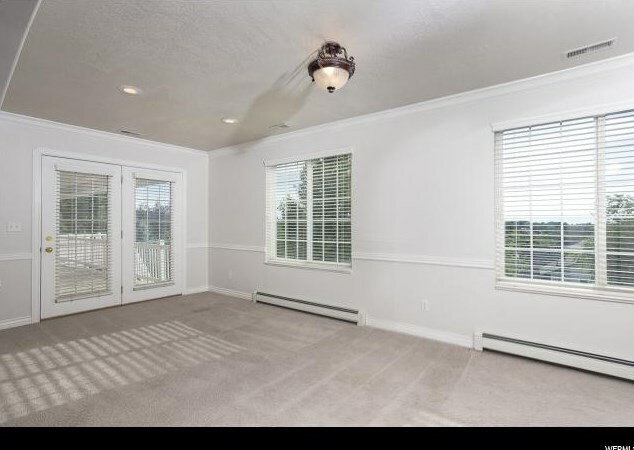 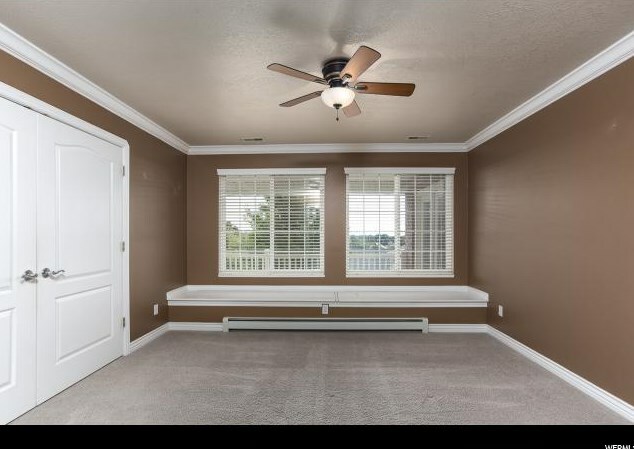 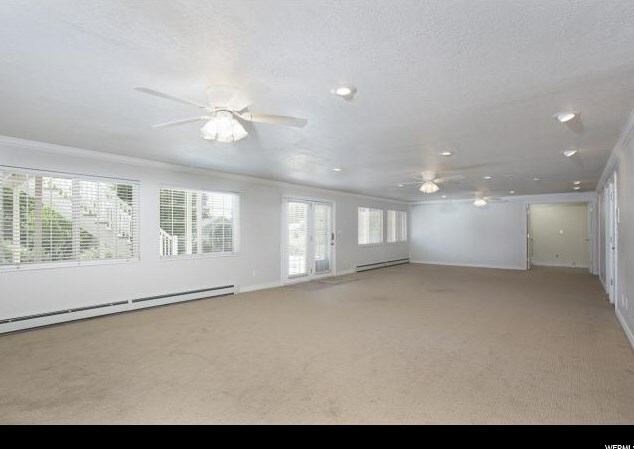 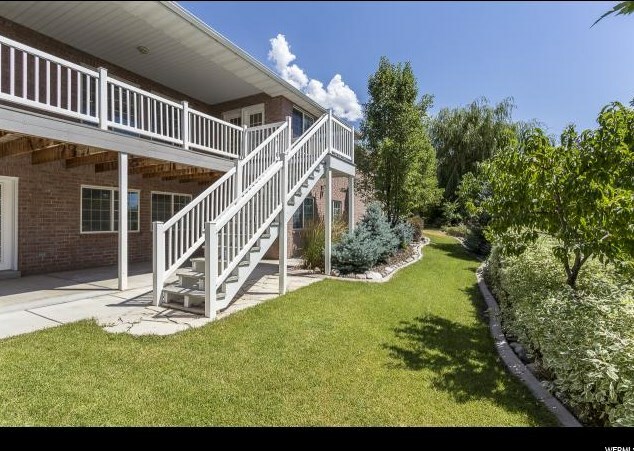 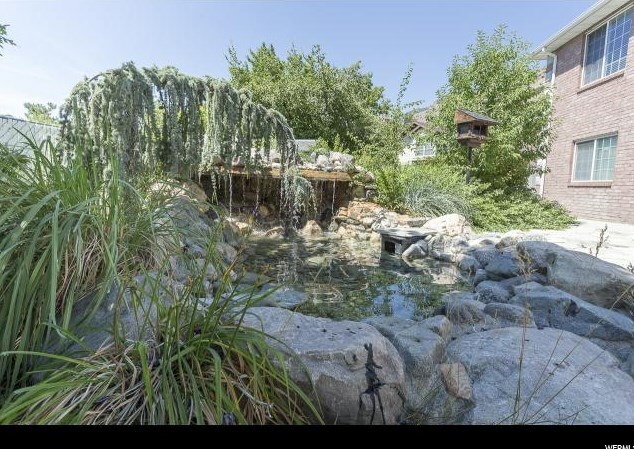 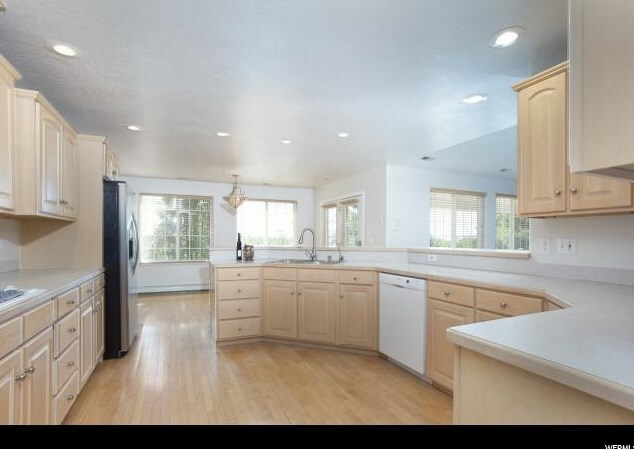 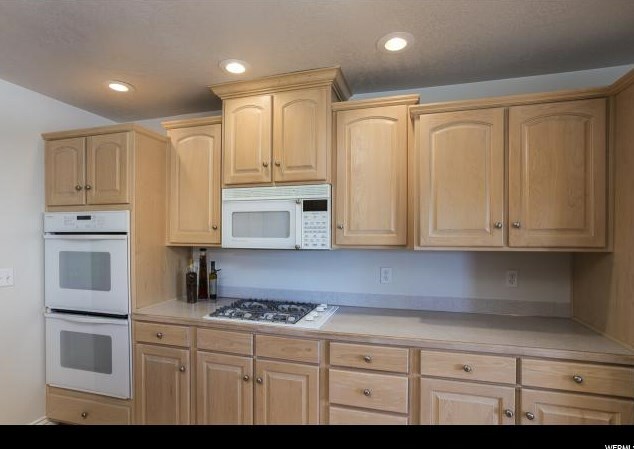 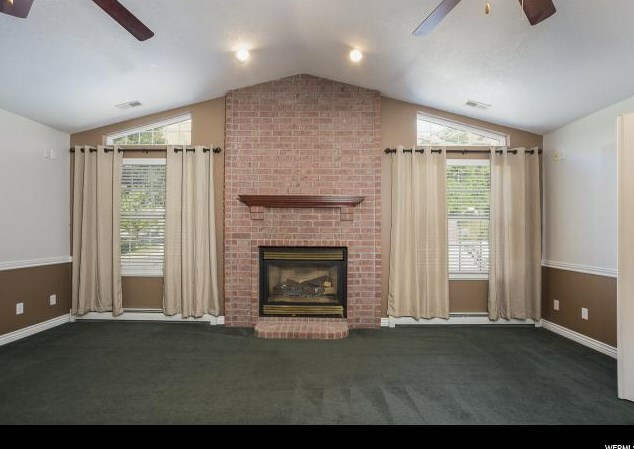 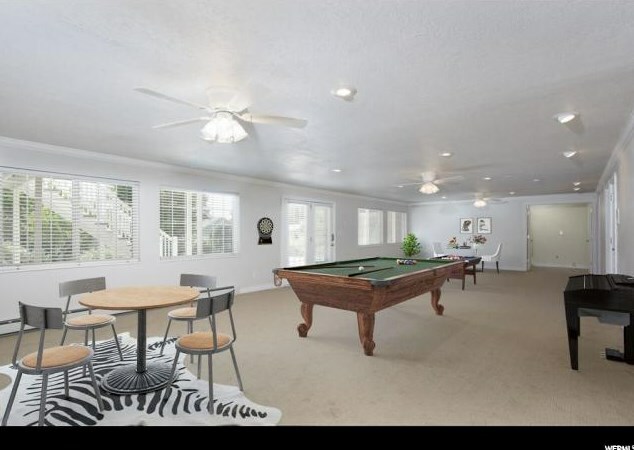 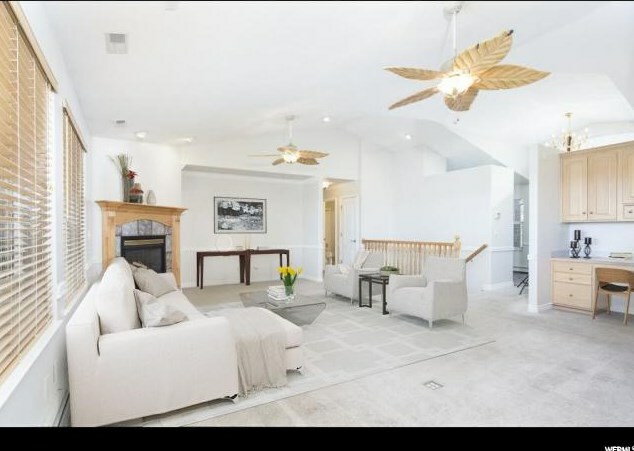 Enjoy fantastic views and sunsets from the covered deck and live in a peaceful city only an hour from Salt Lake. 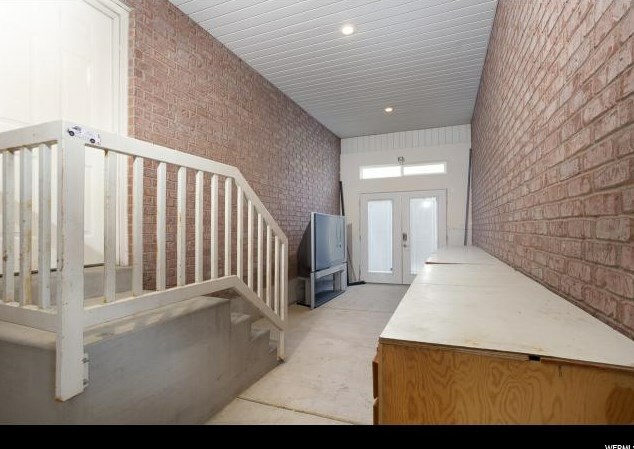 Main/1st Level: 4,207 Sq. 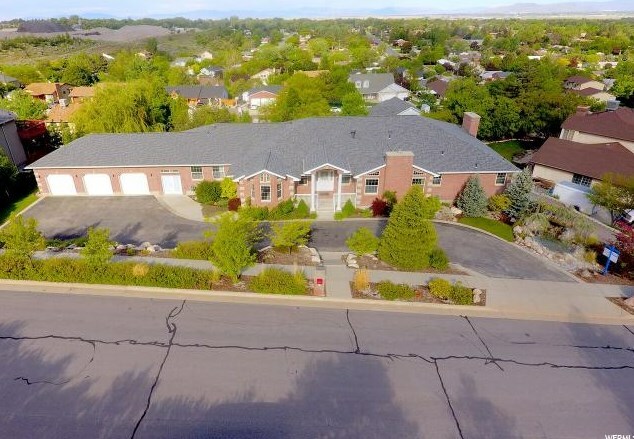 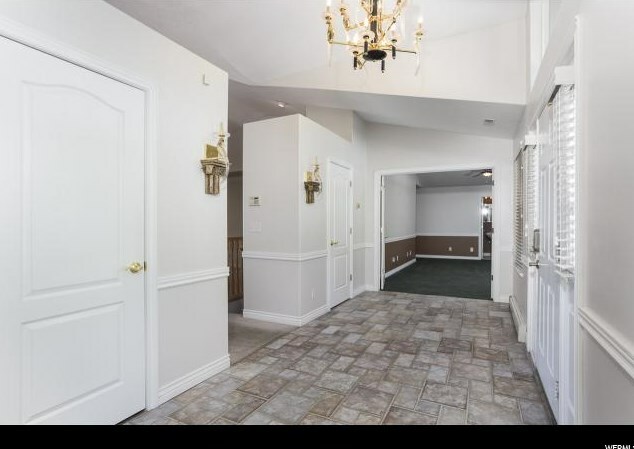 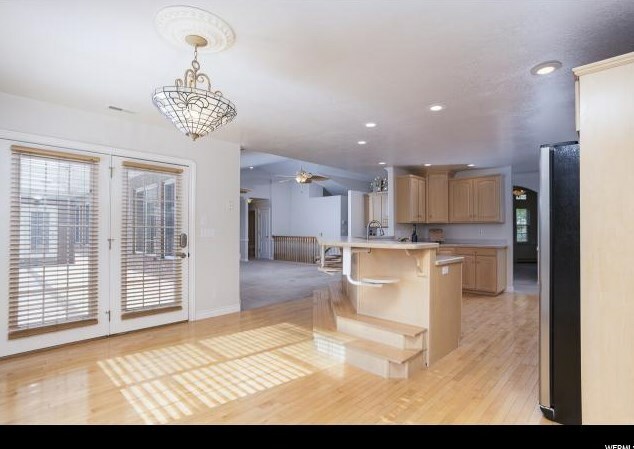 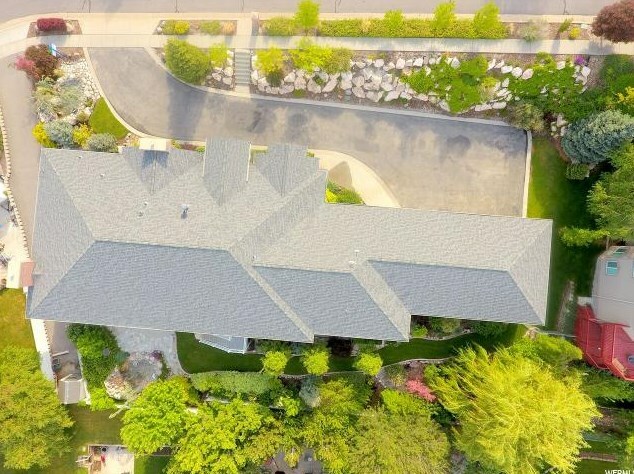 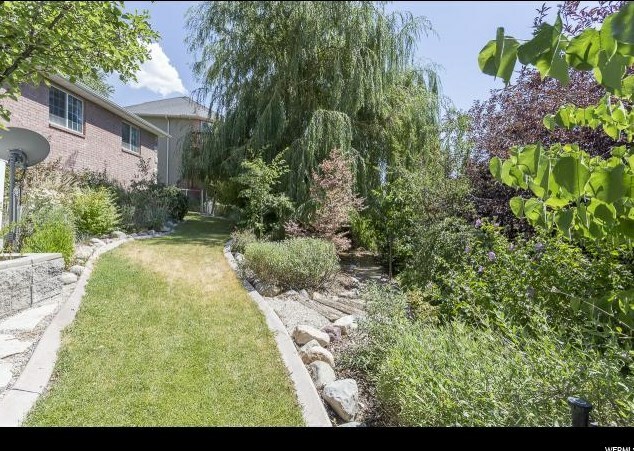 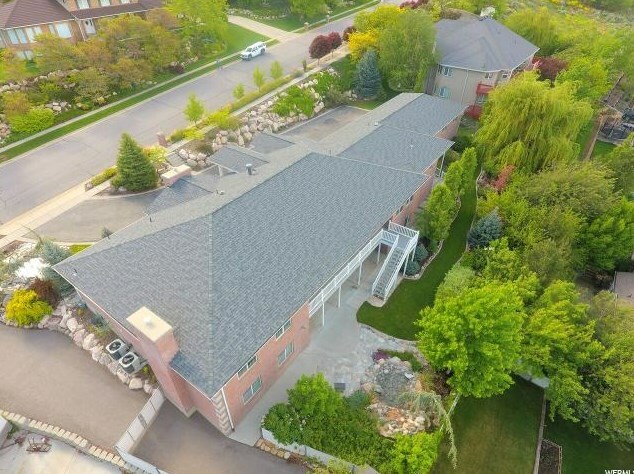 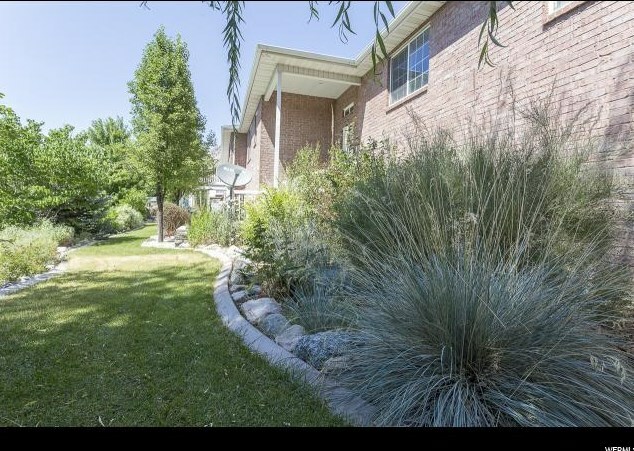 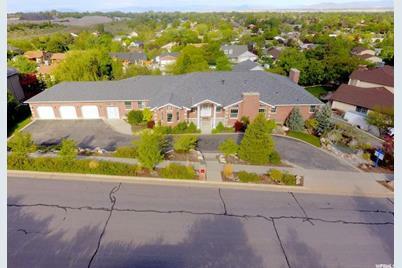 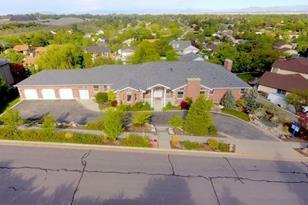 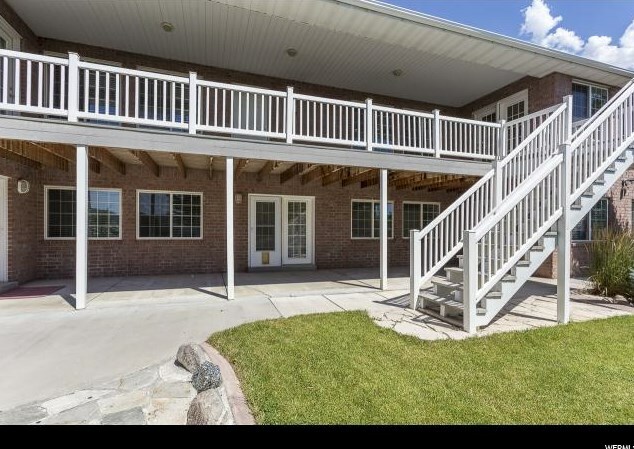 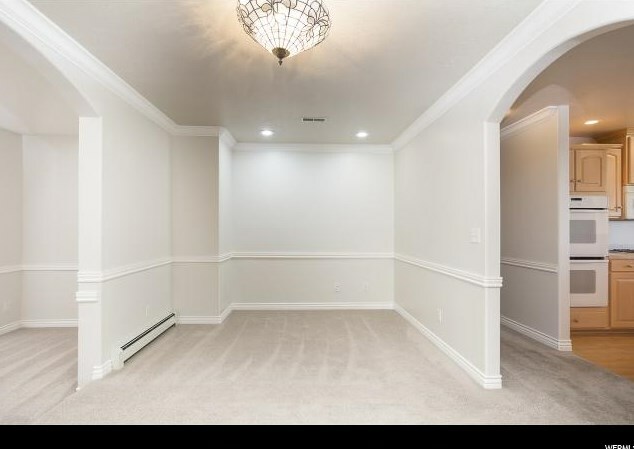 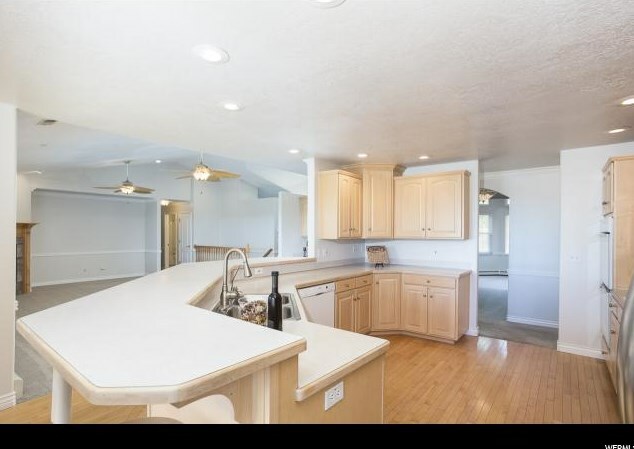 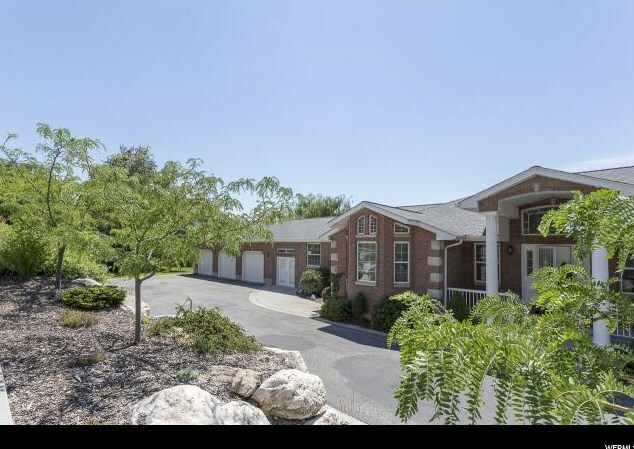 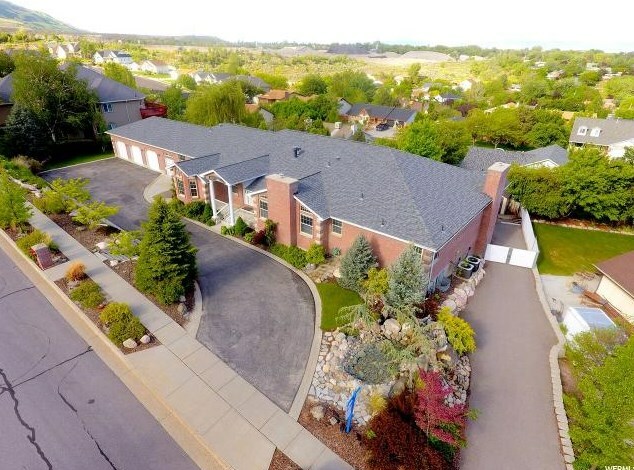 Ft.
117 N Beecher Ave, Brigham City, UT 84302 (MLS# 1550385) is a Single Family property with 6 bedrooms, 5 full bathrooms and 2 partial bathrooms. 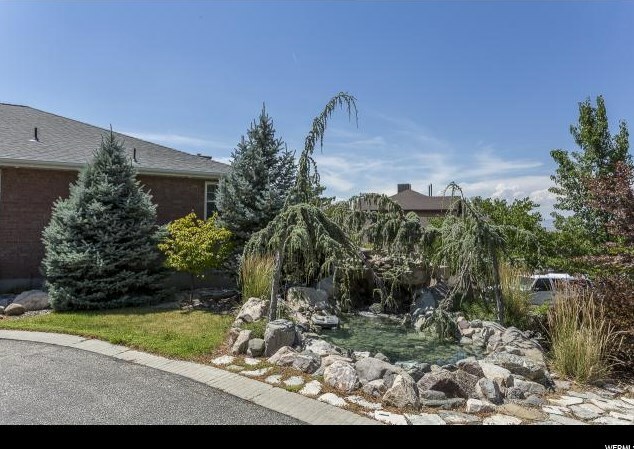 117 N Beecher Ave is currently listed for $649,000 and was received on August 27, 2018. 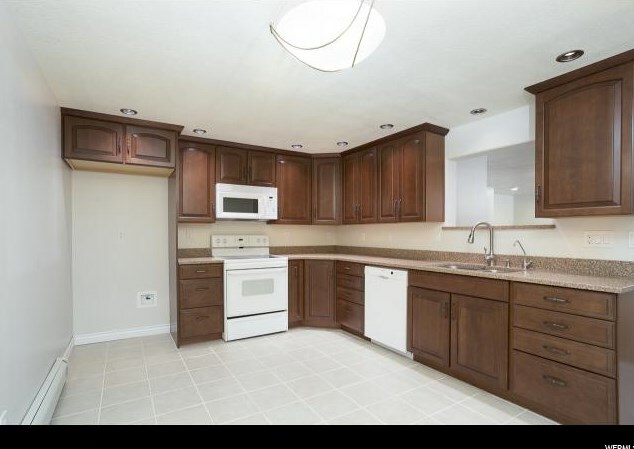 Want to learn more about 117 N Beecher Ave? 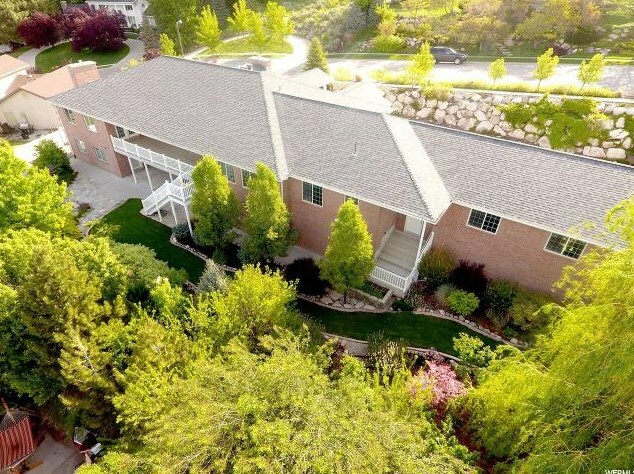 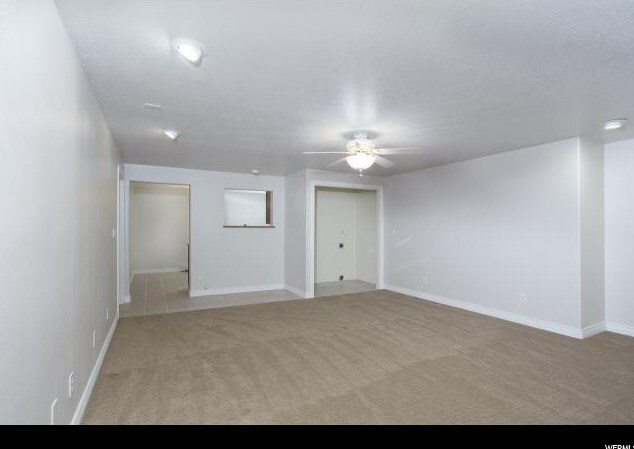 Do you have questions about finding other Single Family real estate for sale in Brigham City? 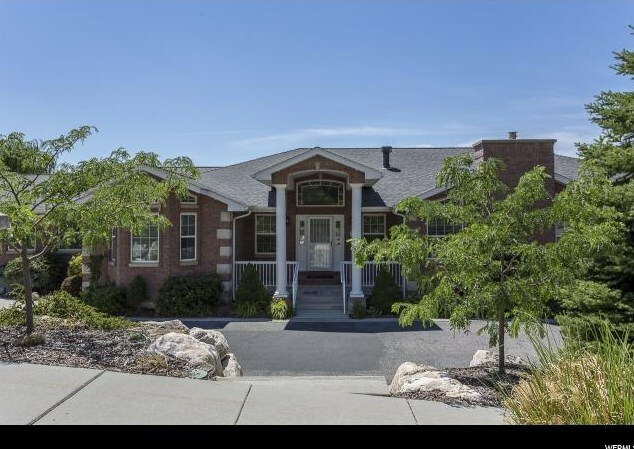 You can browse all Brigham City real estate or contact a Coldwell Banker agent to request more information.